Tuesday - Thursday 4:45 pm - 7:15 pm. 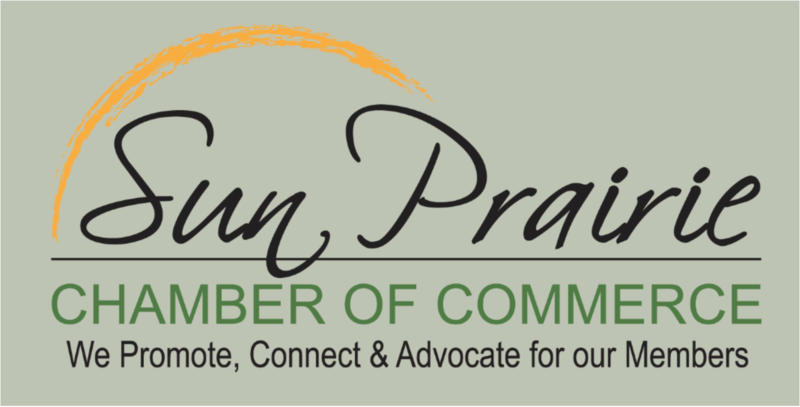 Sun Prairie Martial Arts and Fitness, offers classes for Kids Martial Arts, Fitness Kick Boxing and Ultimate Self Defense, for Teens and Adults,'All classes are taught by &th Degree Black Belt, Kyoshi (Master Teacher) Patrick Murphy. 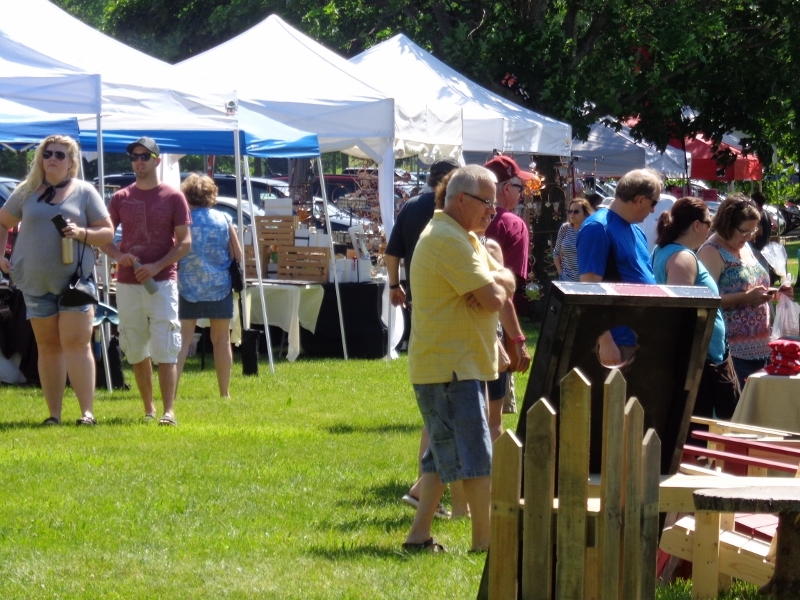 Classes are designed to improve your life in a fun and positive way. World Class Martial Arts and Fitness Kick Boxing Instruction, in Sun Prairie Wisconsin! 4 Week Trial Program Offer for only $49.00 (Save $51.00), plus a Free Uniform for kids and a Free pair of Fitness Kick Boxing Gloves, for Teens and Adults. 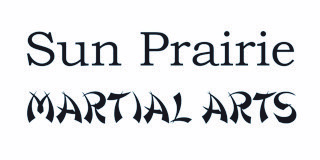 Buy online at:www.sunprairiemartialarts.com, www.sunprairiefitnesskickboxing.com or in store. 7th Degree Degerberg International 7th Degree Black Belt. He is one of the few people in the world, to have achieved this honor. 44 years + of Martial Arts and Fitness Experience. 25 years of Full Time Martial Arts Instruction Experience. Trained over 50 Sport Karate National Champions, in Forms, Weapons and Sparring. 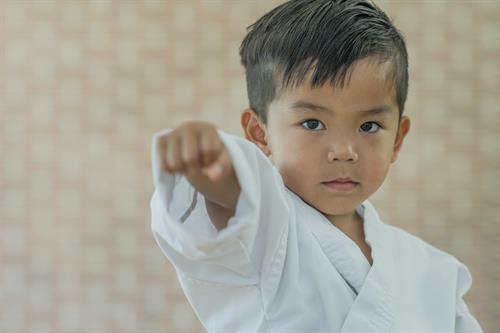 Kids Martial Arts Benefits: improve your child's Confidence, Fitness, Self Esteem, Discipline and Focus. 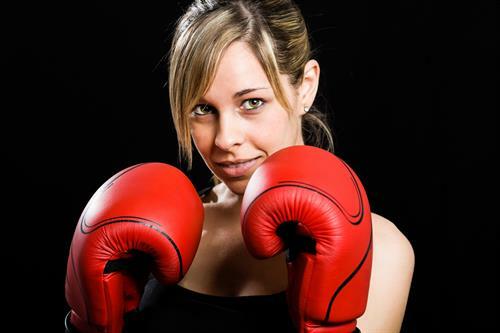 Fitness Kick Boxing Benefits: Get Fit, Great Work Out, Lose Weight, Reduce Stress, Have Fun, Tone Muscles and Improve your Flexibility and Self Esteem! Ultimate Self Defense Fitness Class Benefits: Learn to Protect Yourself and Be Safe at all times. Get Fit, Great Work Out, Lose Weight, Reduce Stress, Have Fun, Tone Muscles and Improve your Flexibility and Self Esteem!